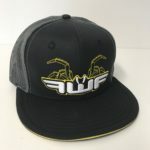 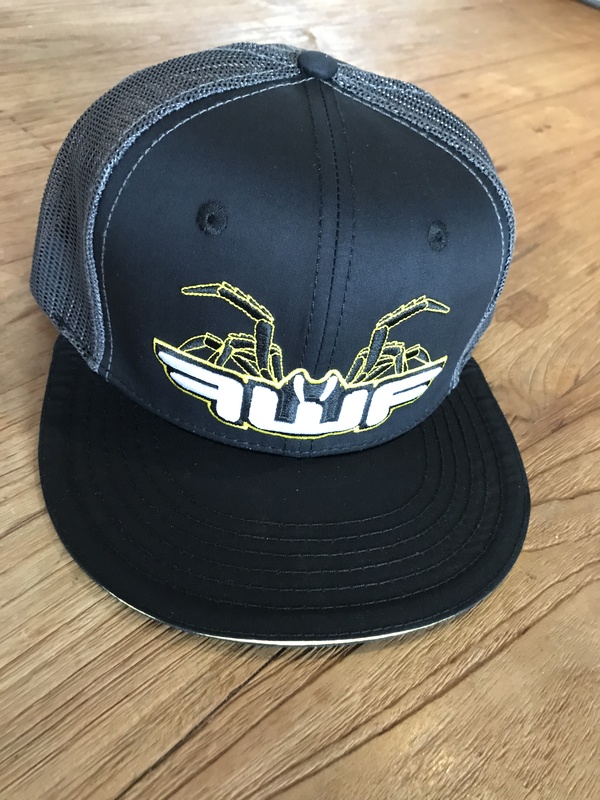 The Original FWF 3D Cap. 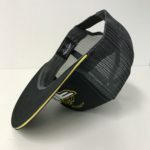 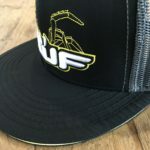 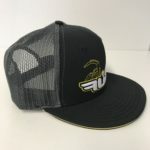 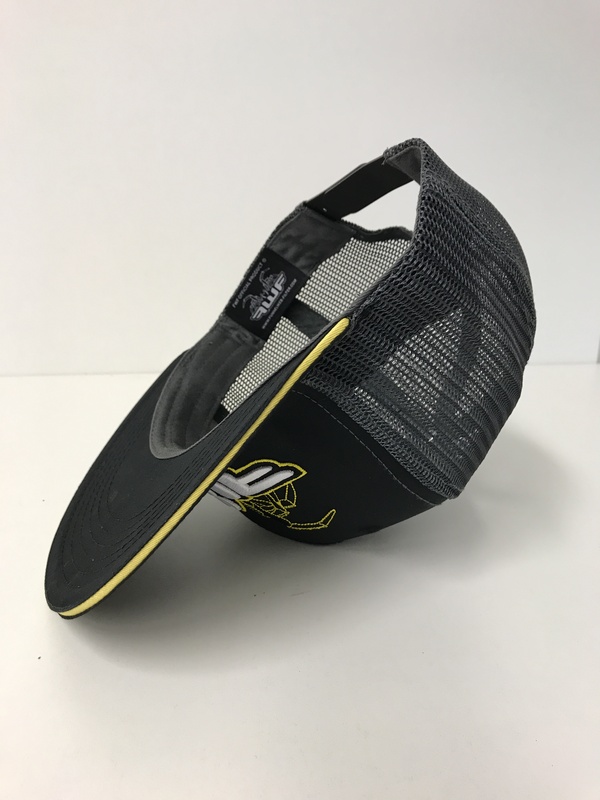 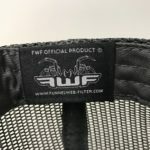 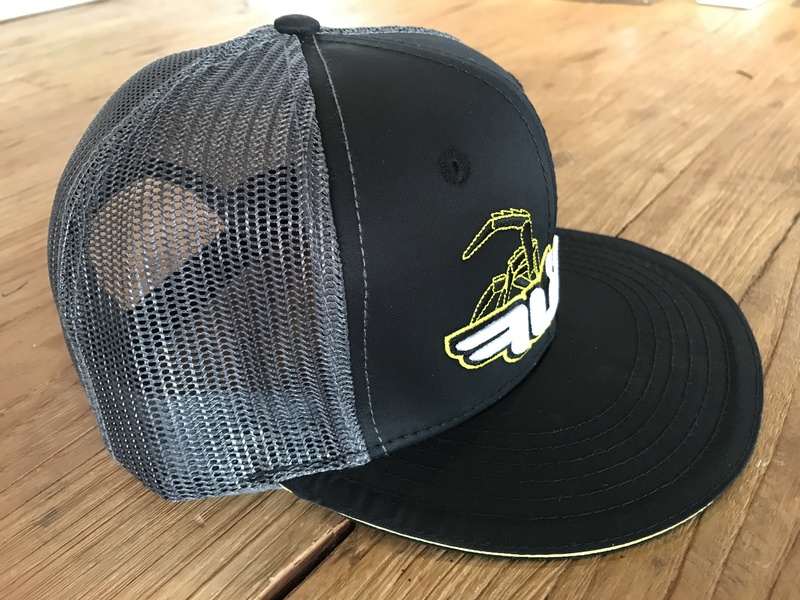 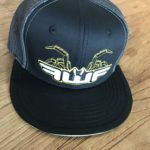 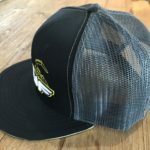 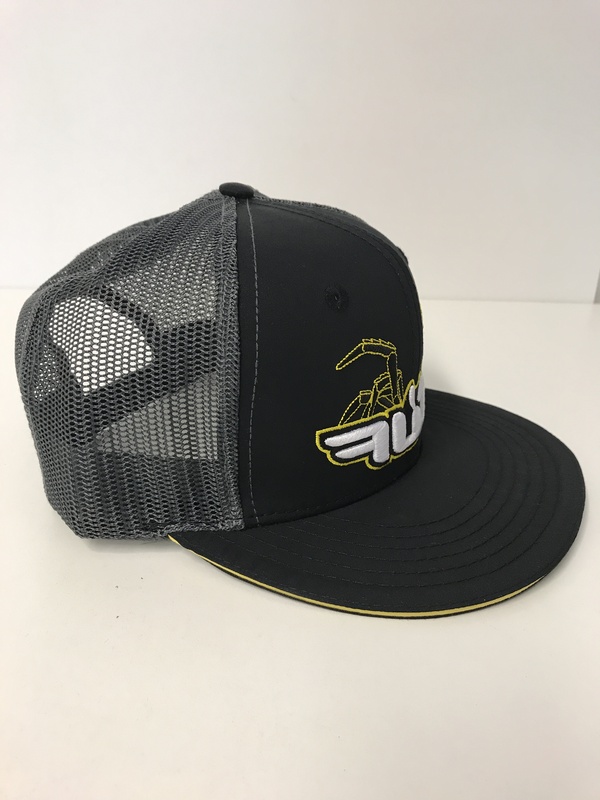 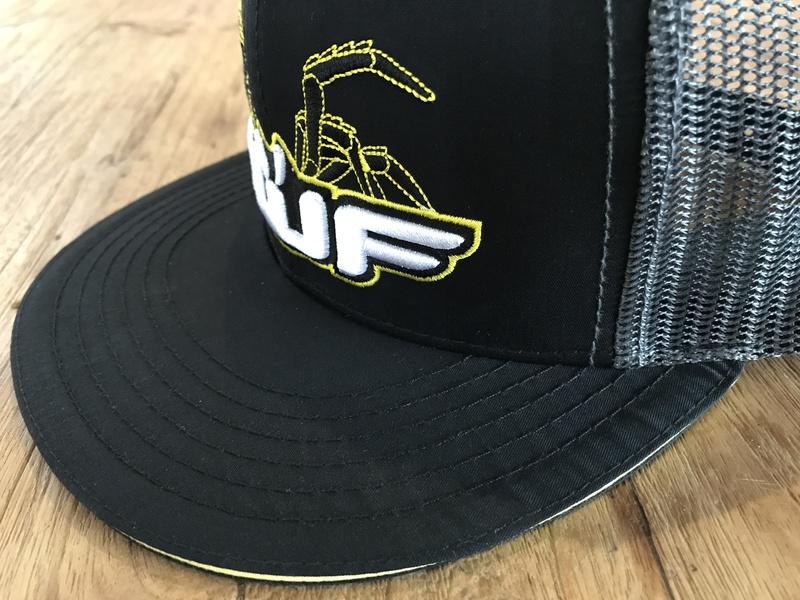 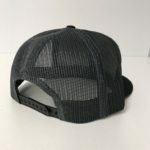 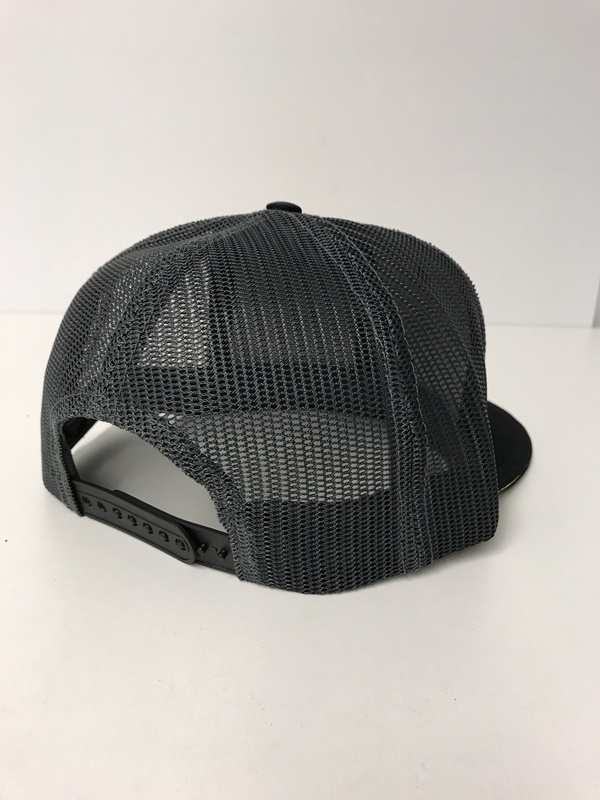 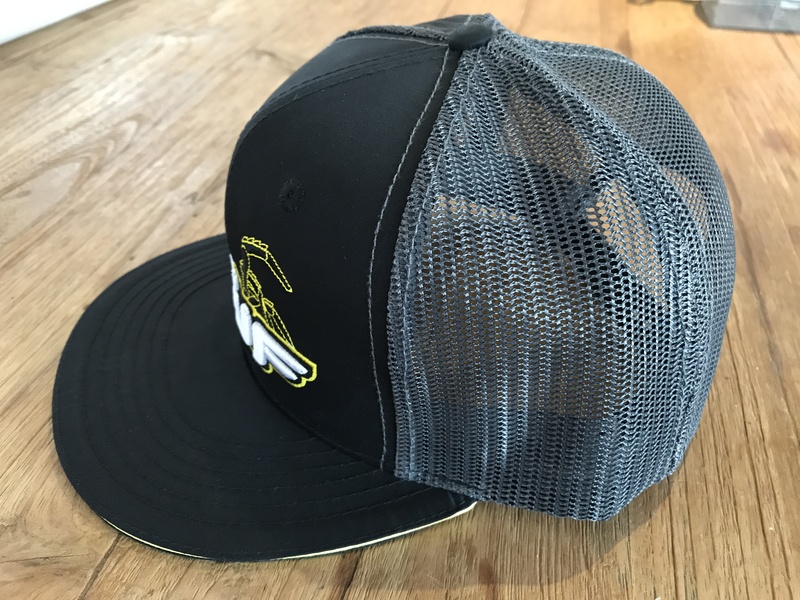 The FWF 3D snapback Cap has a mesh rear panel with a black front panel. 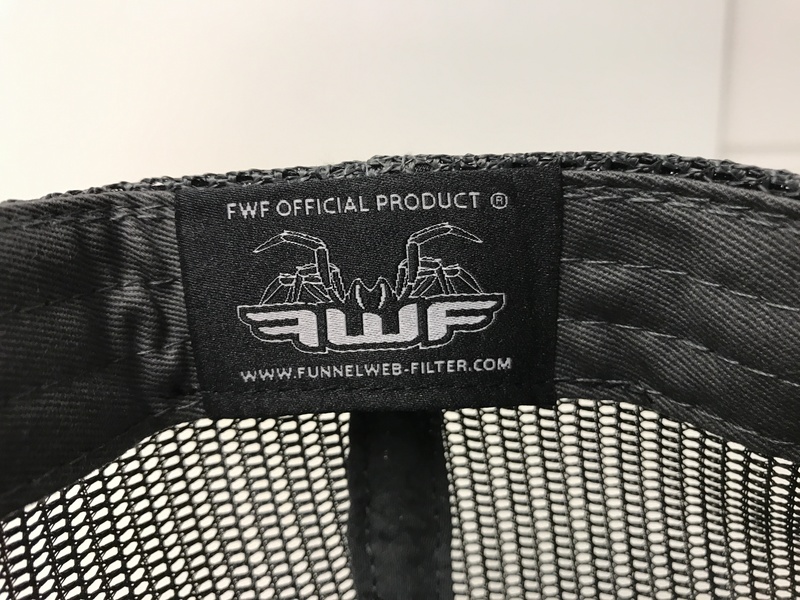 The FWF Logo is stiched in a 3D setup with a 2D layer. 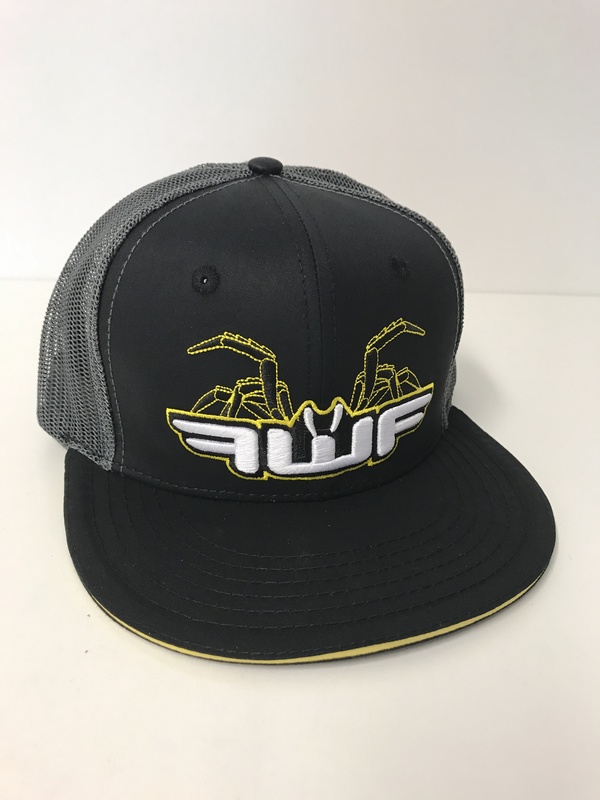 It’s an Official FWF Product.